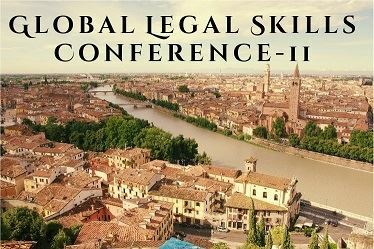 The Global Legal Skills conference is a global gathering of lawyers, law students, law professors, linguists, librarians, judges, and scholars interested in global legal skills education. 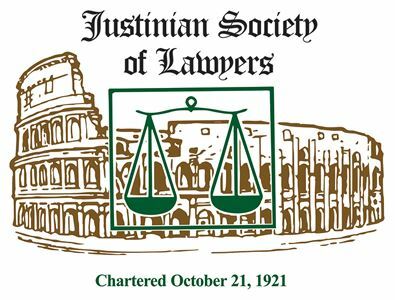 The 11th annual conference will again be held in Italy at the University of Verona Department of Law, from May 24-26, 2016, organized by The John Marshall Law School of Chicago. The conference draws hundreds of professionals from around the world. The conference schedule, program, and hotel information is available at http://glsc.jmls.edu/2016. It is a perfect opportunity to make some new professional connections and to see a part of Italy that you don’t yet know. If you have questions about the conference, please contact Professor Mark E. Wojcik at The John Marshall Law School, 312-987-2391. When: May 24-26, 2016, with an optional field trip to Padua on May 27th. Where: University of Verona, Department of Law, Via Carlo Montanari, 9 CAP 37122 Verona.